This is one of the best treatment’s a woman can have as it makes you feel instantly beautiful and younger. Superfine lashes are fanned and attached to each eyelash creating fuller lashes. GillianAtAlize offers many different looks from natural to glamorous. There are many different curls and lengths available and we will create the perfect look just for you. BONUS: Free Sephora eyeshadow brush valued at 108 RMB. 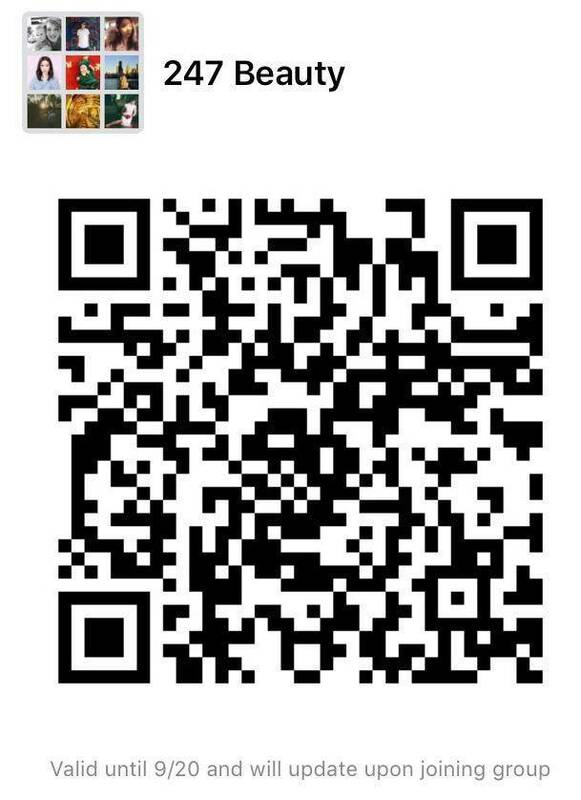 Scan the QR code to join our WeChat group for more info! Follow our WeChat for event news, deals, gossip and more!